Fancy an Eastern Europe golf escape this season? Look no further than these deals. The Titanic is right next to the 27-hole Titanic Golf Club with holes backing onto the hotel. The hotel offers plenty of other sporting facilities including a private sports field with 8 tennis courts and 3 professional grass football pitches. There is a selection of 5 restaurants offering different cuisines and 14 bars! Package Offer: 7 nights all-inclusive, with 3 rounds at Titanic Golf Club and airport transfers included from just £449 per person. 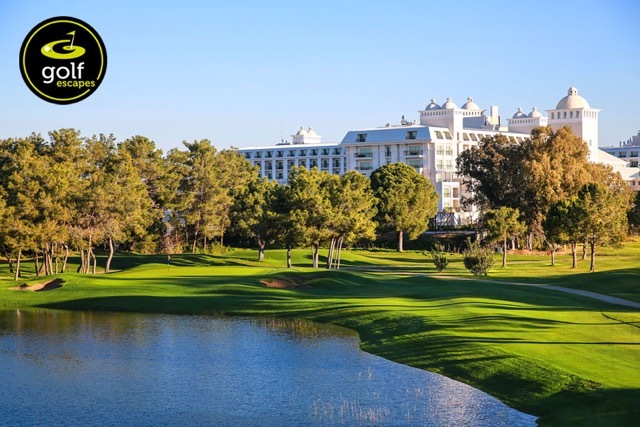 Discounted green fees and a free shuttle service (2 minutes) to the Faldo course make this the ideal venue for golfers, and with so much to do in the hotel, any non-golfers will also be extremely well catered for. Package Offer: 7 nights all-inclusive, with 3 rounds at Cornelia Faldo, free range tokens and airport transfers included from just £575 per person. 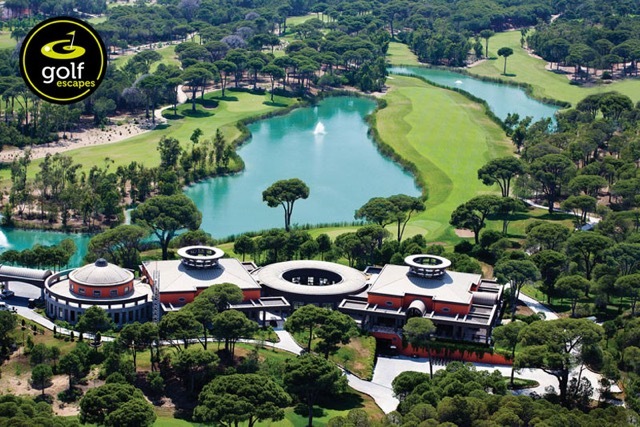 This fabulous resort was one of the first true golf hotels in the Belek region, the Gloria name is now synonymous with great golf, high quality accommodation and exceptional customer service. 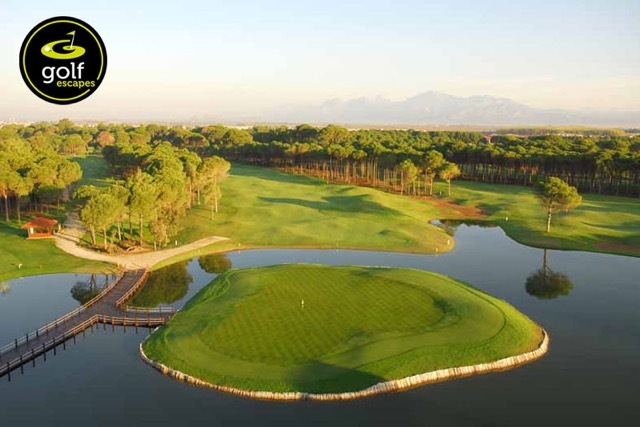 Package Offer: 7 nights all-inclusive, with 3 rounds at Gloria New or/and Gloria Old and airport transfers included from just £609 per person. This modern property is a luxurious golf resort in with two 18 hole golf courses that you can simply walk out of the hotel and play without the need for a transfer. 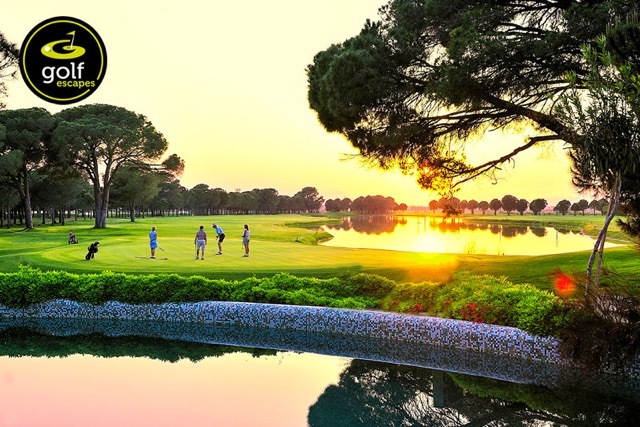 Package Offer: 7 nights all-inclusive, with 3 rounds at Sueno Dunes or/and Sueno Pines and airport transfers included from just £429 per person.